for $88,000 with 3 bedrooms and 2 full baths, 1 half bath. This 1,560 square foot home was built in 1996 on a lot size of 0.79 Acre(s). 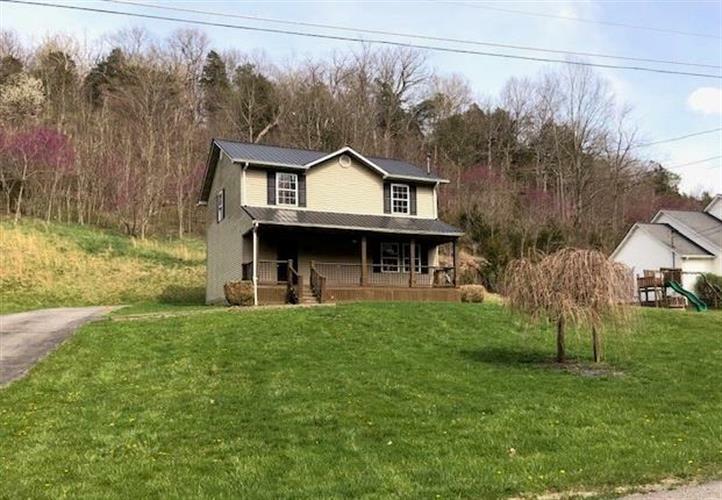 ELEGANT COUNTRY HOME WITH IN-TOWN CONVENIENCE. 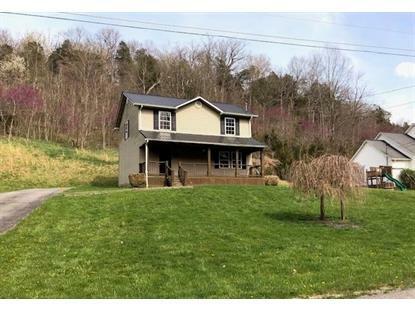 THIS 3BR, 2.5BA HOME BOASTS 1560 SQFT AND SITS ON APPROX 0.79 ACRES. VINYL SIDING AND METAL ROOF AND LARGE COUNTRY PORCH TO SIT AND ENJOY YOUR MORNING OR EVENING! HP, HARDWOOD FLOORS, NEWLY REMODELED KITCHEN, NEW APPLIANCES TO INCLUDE STOVE, REFRIGERATOR, DISHWASHER, WASHER, DRYER.